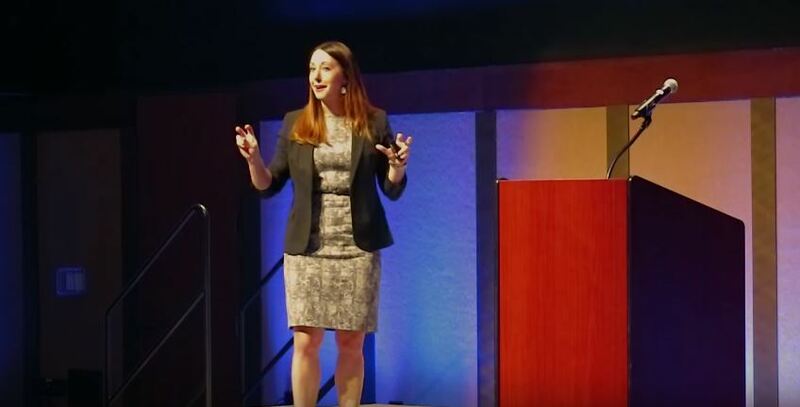 Organizational Psychologist Tasha Eurich shows how simple strategies for increasing self-awareness can build an efficient and adaptable team. 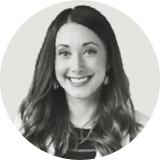 A passionate and always enlightening speaker, Dr. Eurich blends scientific savvy, hands-on tools, interactive discussions, and powerful stories of leaders to engage teams and show how increasing self-awareness can make people more resilient, adaptable, and successful. Self-awareness is the foundation for high performance, smart choices, and lasting relationships. 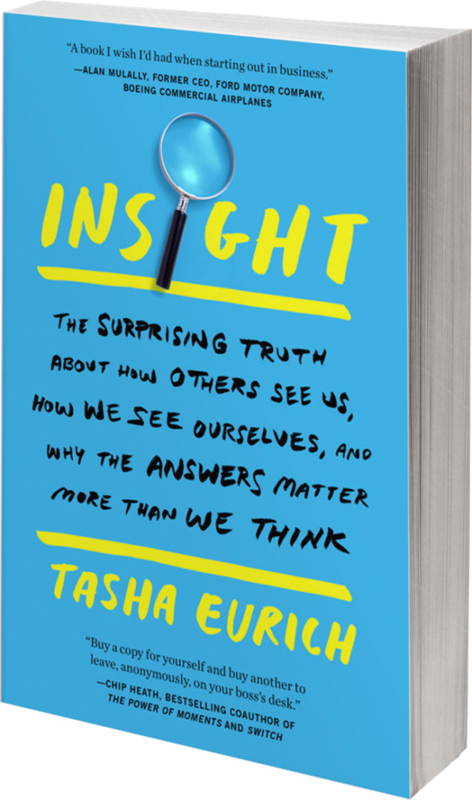 In Insight, organizational psychologist Tasha Eurich reveals how readers can cultivate this important skill. Through stories of people who have made dramatic gains in self-awareness, she offers surprising secrets, techniques, and strategies to help teams do the same. 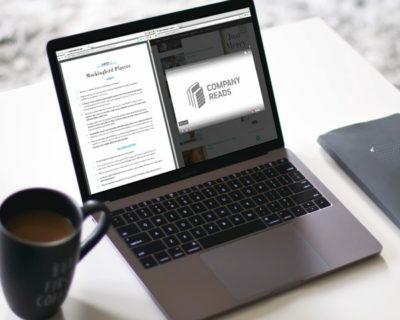 Curated digital content enhances Dr. Eurich’s strategies for increasing self-awareness. 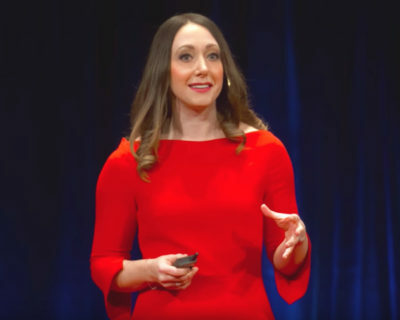 Dr. Tasha Eurich explains how building self-awareness can increase our opportunities for success in work and in life. Dr. Tasha Eurich presents counterintuitive research findings that dispel misconceptions around resiliency and adaptability. Stories of real leaders reveal the self-aware behaviors that build forward-thinking teams in a fast-paced world. 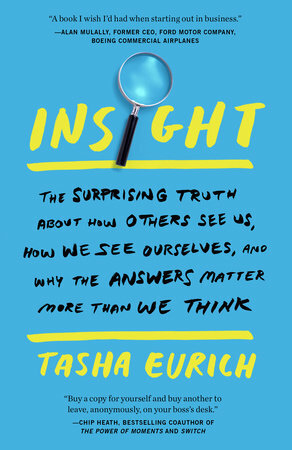 Dr. Tasha Eurich reveals why we don’t know ourselves as well as we think, and more importantly, what to do about it. In this talk, she discusses unseen obstacles to self-awareness and equips teams with battle-tested tools to improve their work performance, leadership skills, and interpersonal relationships. Dr. Eurich offers a fresh, practical approach to becoming a Bankable Leader—a manager who balances people and results—and creating an environment where teams are productive and engaged. Dr. Eurich reveals why most generational problems are actually leadership problems in disguise. Teams will learn the realities of generational differences, what the real problems are, and how effective leadership can bridge the generational gap. Most people feel like they know themselves pretty well. But what if you could know yourself just a little bit better—and with this small improvement, get a big payoff…not just in your career, but in your life? There’s just one problem: most people don’t see themselves quite as clearly as they could. Fortunately, reveals organizational psychologist Tasha Eurich, self-awareness is a surprisingly developable skill. Integrating hundreds of studies with her own research and work in the Fortune 500 world, she shows us what it really takes to better understand ourselves – and how to get others to tell us the truth about how we come across. Through stories of people who’ve made dramatic gains in self-awareness, she offers surprising secrets, techniques, and strategies to help readers do the same. 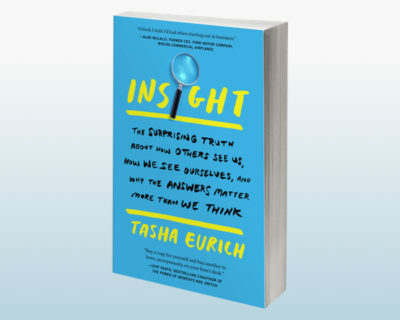 Learn how Tasha can help your team cultivate self-awareness and deliver results.